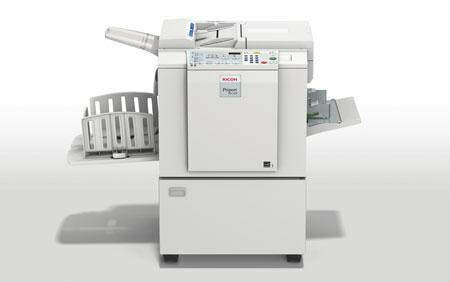 Ricoh digital duplicators offer an impressive level of service to businesses, schools or any organisation where long print runs and 2in1 prints are routine. ​Digital duplicator that turn into extra fast printer when upgraded with a PC controller. 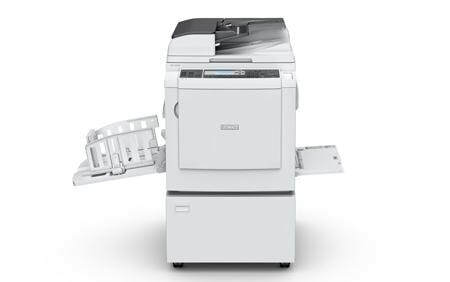 Printing an impressive 90 pages per minute, this system is reliable, cost effective and user friendly.